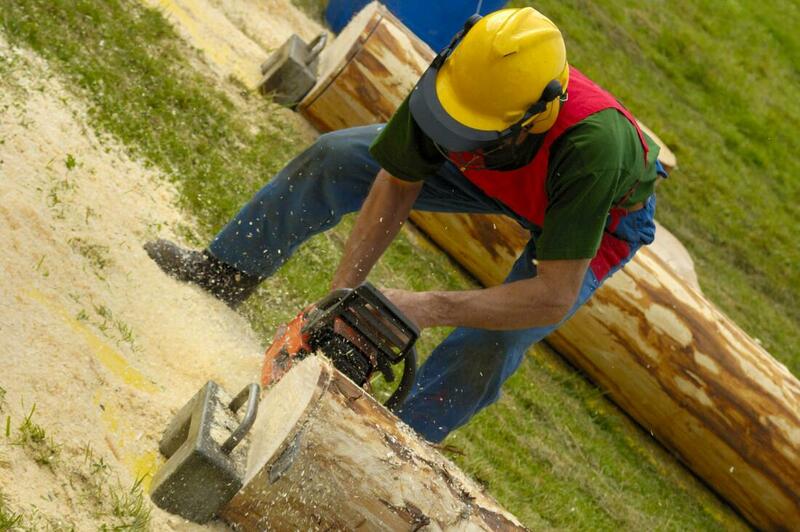 ​Having a tree service that you can trust actually makes having a back yard or a large lot all the more exciting. It also allows you to really only concentrate on enjoying your property rather than having to constantly worry about its proper care. Here in Grapevine and neighboring areas throughout the metroplex Grapevine Tree Professionals is the way to go. 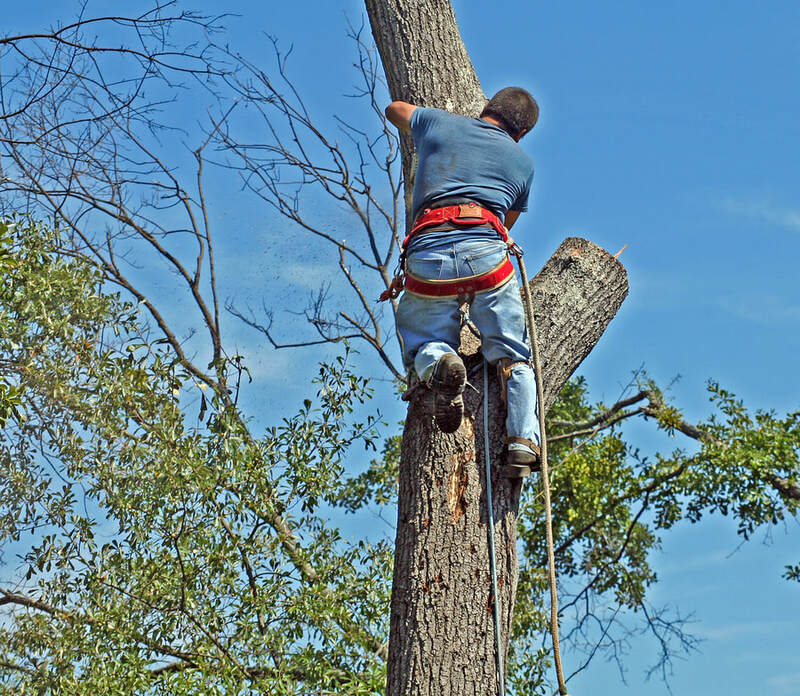 If you need a Tree Service, Tree Removal & Tree Trimming in Grapevine, TX we are just virtually the best option that is out there on the market today and we are going to tell you why we think that! We are a company that understands what people want. We say that because we take the time to interact with our customers to be able to get to know some of the things that they would want to get out of their property. Obviously, we understand also that we are just the vehicle through which you are going to be able to keep your outdoor areas looking spectacular! We believe in putting our best foot forward every single time so that you can have that perfect looking lawn and garden that you always dreamed of! We can handle plenty of landscaping needs that you may have. 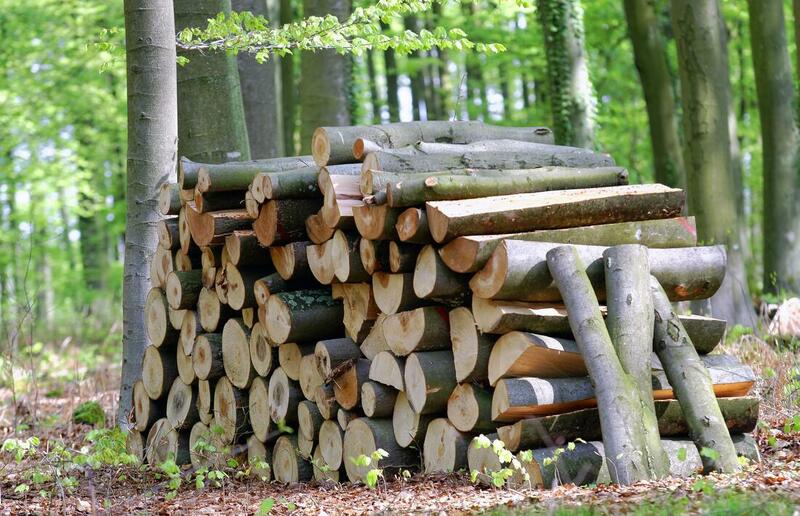 There is no denying the fact though that our real area of expertise is in overall tree care. In our way of thinking, tree care is not just about trimming and pruning to make everything look nice. It is really about getting to know the way the tree grows why it grows that way and what is the best strategy to make sure that your outdoor areas can remain looking their best. If that means that we may need to remove a tree every now and then, so be it! We just finished speaking a little bit about this service. 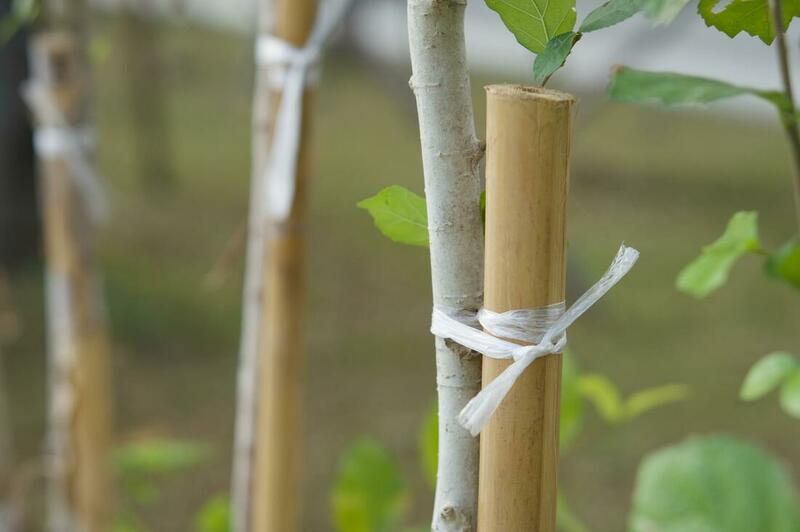 Obviously, the main idea behind this service is making sure that tree branches and leaves remain at an appropriate length all throughout the year. 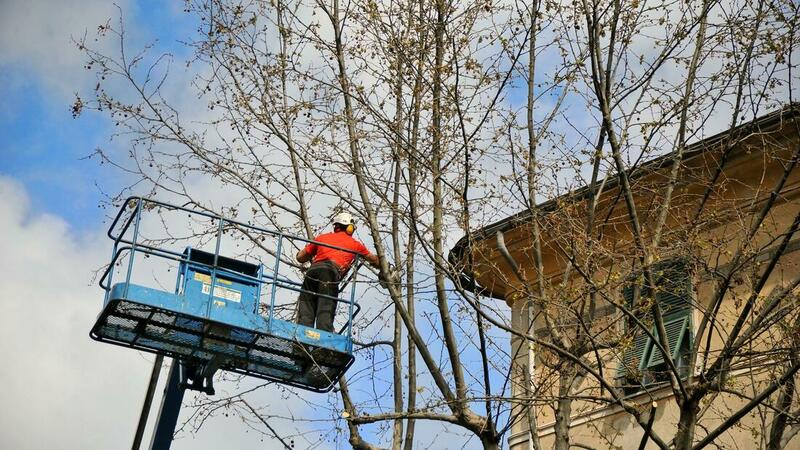 Getting this type of service provided to trees on a recurring basis is the best way to make sure that we can spot any potential issues quickly so that we can do what is best for the tree moving forward. There are a couple of reason why we usually get calls from people who want to remove a tree. Number one is the fact the tree is on its last legs and could fall over at any minute. When we see trees in this situation we may even be the ones that recommend that the owner have them removed. In other cases, the trees are just in the way of progress so to speak. 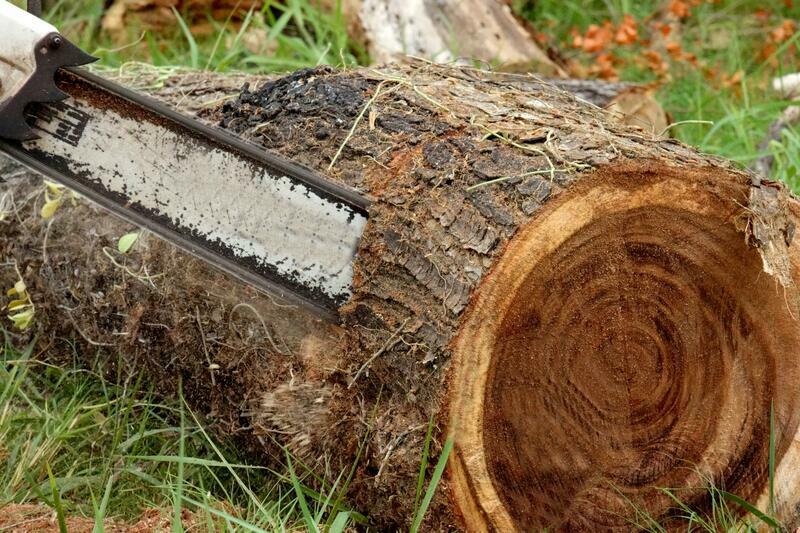 If that happens to be the case we can come in and make sure that we remove the tree in the best way possible so that there is no problem down the road with the tree’s roots and, or a stump that could be left behind. If you are looking for a little more than a regular landscaping service you should think about calling Grapevine Tree Professionals. Trust me you are going to be able to tell the difference right away! Speaking of stumps, some people like to have them removed others like to keep them along because they like the look that the stump provides to their property. As we mentioned we really like to have good communication with our clients. This is one of the services where we feel that a good communication with our client is virtually essential. 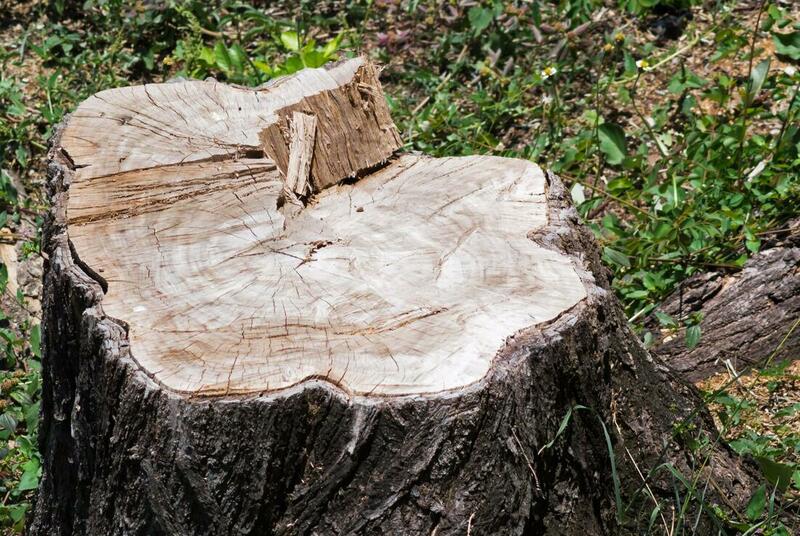 Our stump grinding services are a way to build or incorporate that stump into the overall look and design of the yard. So, it's a look like making sure that you are on the same page with your hairstylist before they get the scissors out! We get a lot of wind during storms around here. Luckily tornadoes have not been a major factor in the area in the last couple of years. Still, the storms that we get are very capable of getting debris on top of your home and even uprooting trees. 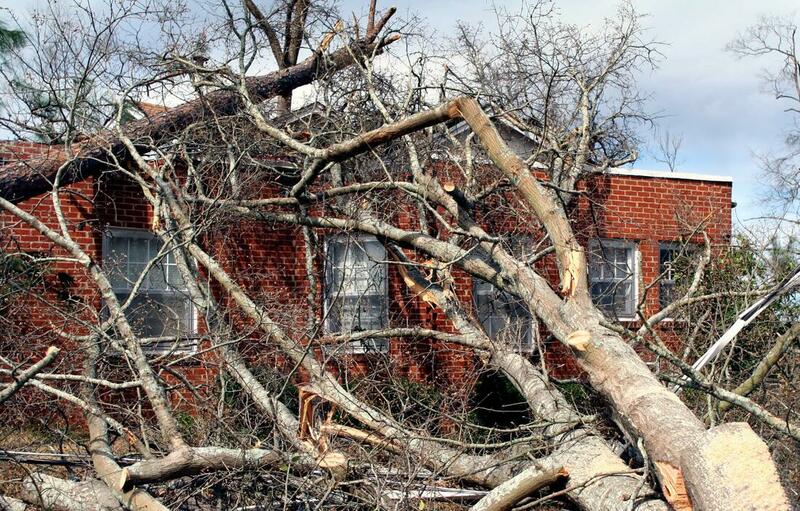 If you need help cleaning out your property after it has been through a storm do not hesitate to give us a call or contact us. We can help you clean out all sorts of places and get you on the road to recovery! 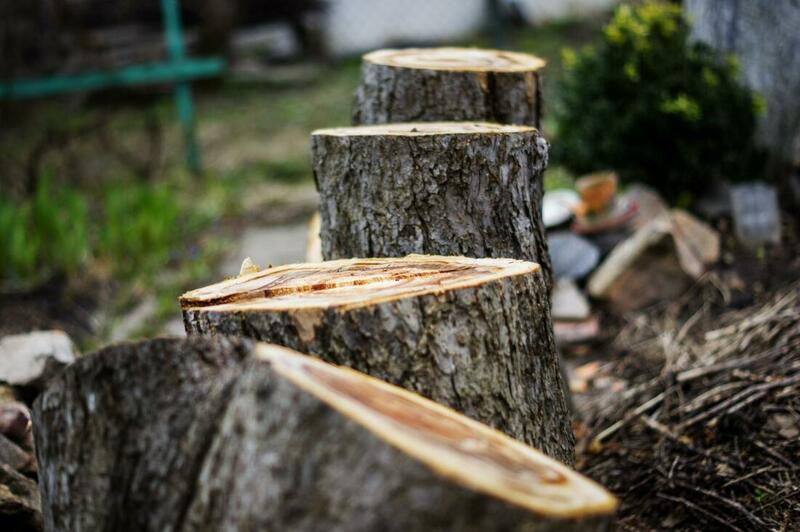 If you are having any type of tree trouble call Grapevine Tree Professionals. They are truly a great company and they have seen a lot of issues with trees in the area so chances are they are going to be able to help you out regardless of the type of problem that you may have! Some of the fanciest homes or buildings once started out as dirty lots that needed to be cleared out! If you have a property that has been left unattended for a while you may see the typical weeds and things like that growing on it. We can help you clear out all of the weeds, debris, and junk so that you can make way for a new home or building. We will even take care of all of the trash ourselves! 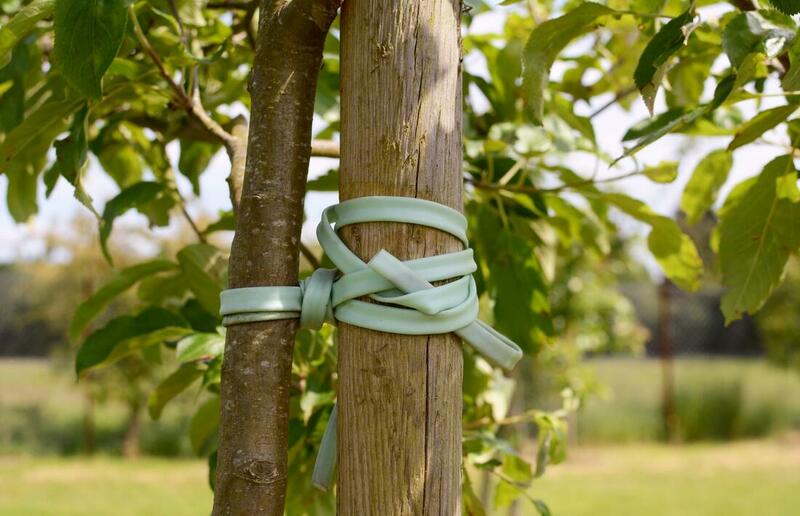 If you have a tree that is having multiple problems holding up we can help get it back on the right path by providing proper cabling and bracing efforts. We will provide a thorough inspection of the tree in question and come up with the best way to help in its development. If you have a tree that you are worried is not growing properly give us a call we can help you out! I work with Grapevine Tree Professionals on a regular basis and I love the way that they keep me up to date with everything that they see. I really appreciate their service! ​We have pointed out numerous times that it would be a wise idea to give us a call or contact us if you are facing these different types of issues. When you do give us a call you will be greeted by one of our amazing customer service agents that will be able to answer even the toughest questions that you may have so that you can end up hiring the best service available!